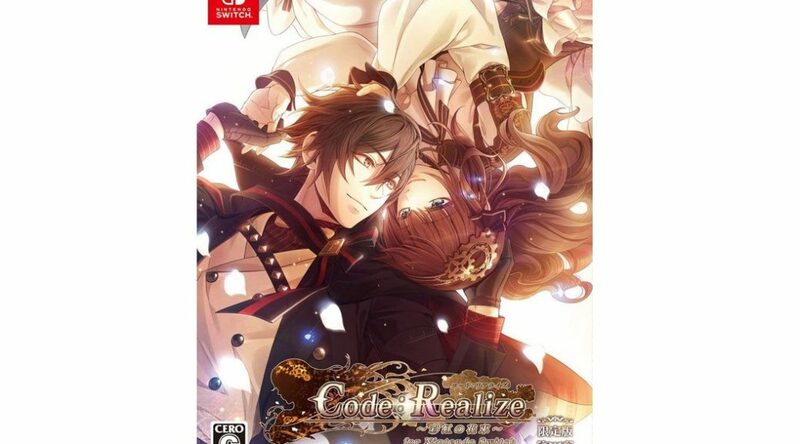 Amazon Japan has started taking pre-orders for Code: Realize ~Bouquet of Rainbows~ Limited Edition for Nintendo Switch. 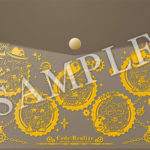 The Limited Edition comes with a copy of the game, original Limited Edition box, and original flat pouch. 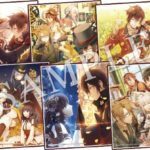 All pre-orders of the game, whether standard or limited edition, include a post card set. Lastly, Amazon Japan pre-orders come with an exclusive sticker for IC cards. We don’t know how they look like yet though.